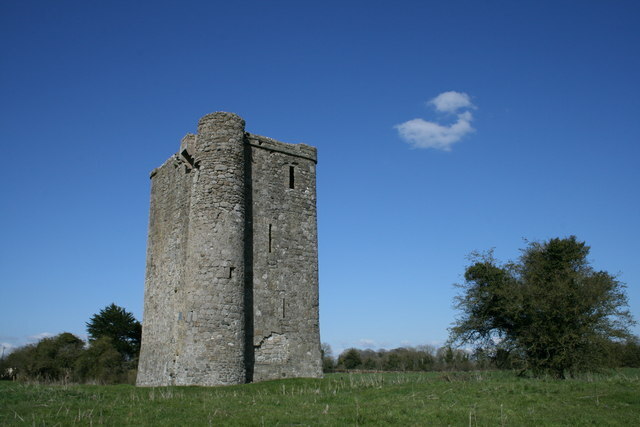 Circa 1492 - this tower house was the residence of a wealthy landowner. The natives were not friendly. If I've got my grid square right the River Boyne flows just behind the castle.